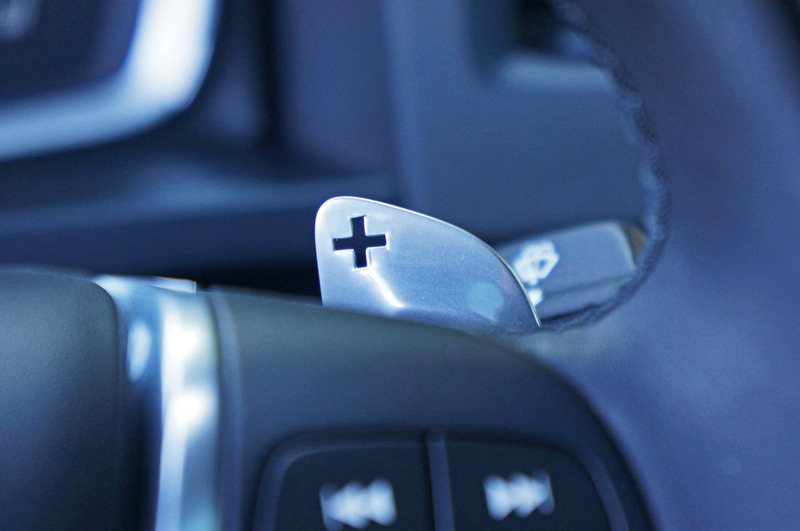 fun to drive substitutes to BMW and Mercedes-Benz targeting the nonconformists in well-to-do society. 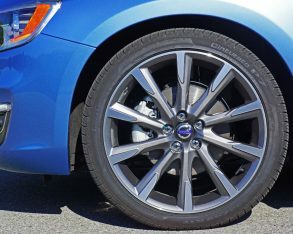 Now, however, the most competitive rival to the Teutonic twosome also hails from Germany, Audi having risen through the ranks to effectively replace Volvo as the European luxury alternative, while plenty of worthy offerings from Japan, Korea and the U.S. have made competing in our market, not to mention other global markets, ever more challenging. 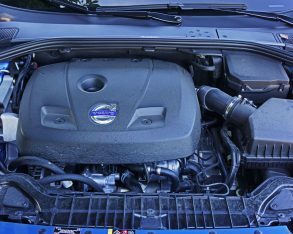 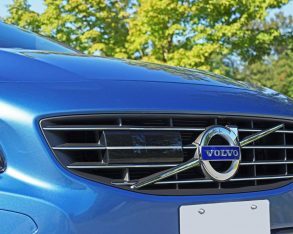 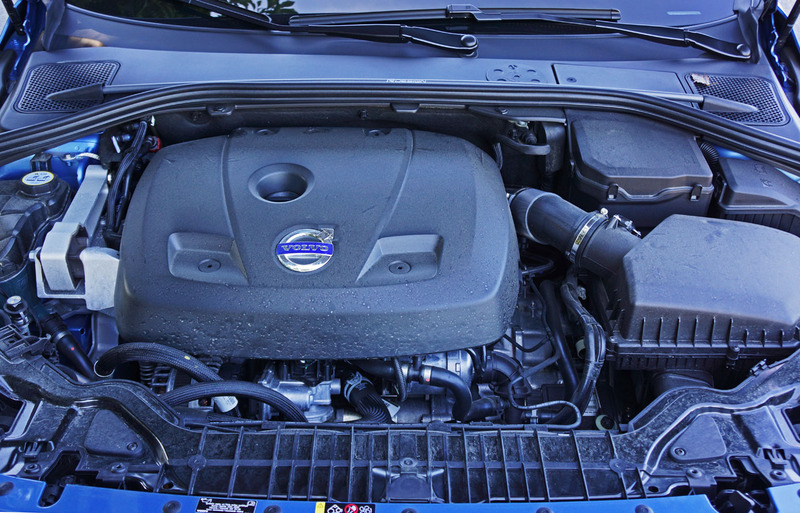 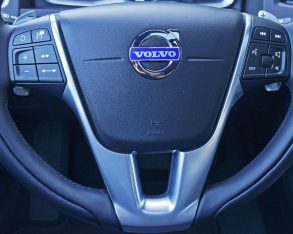 assisted life support, but not such a positive result for Volvo that was depleted of resources needed to bring fresh new products to market. 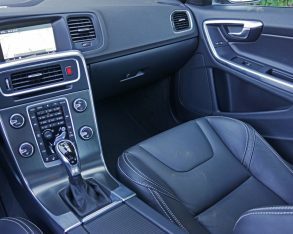 7,000 sales last year and Audi’s A4 almost achieved 6,000. 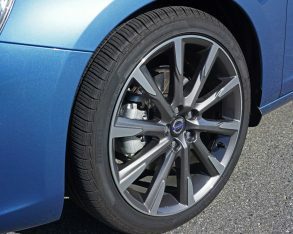 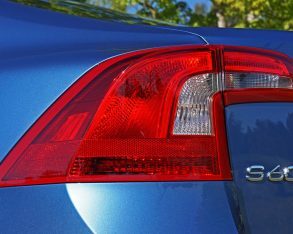 Cadillac’s ATS only found 3,714 buyers in 2014, however, and Acura’s new TLX, which replaces both the TSX and TL, made do with just 2,121 deliveries, albeit only after a partial year’s sales, so if Volvo continues building cars as good as the new S60 its well respected name in the industry should allow for continued growth. 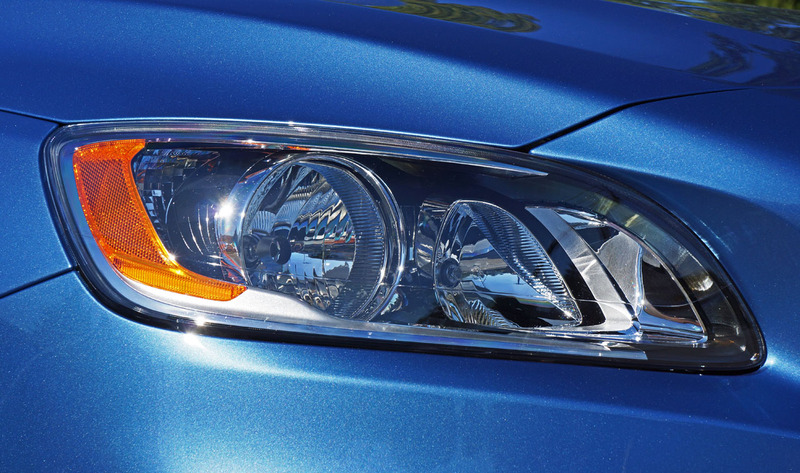 by updated headlights. 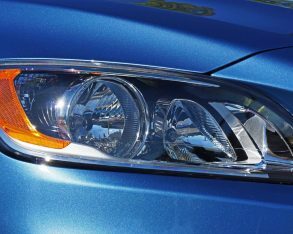 A larger, wider lower front intake gets enhanced with bright detailing as well as horizontally-mounted LED daytime running lights, while the rear design includes reworked taillights and new tailpipes integrated into an updated bumper. 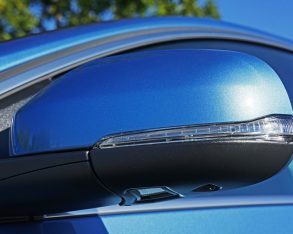 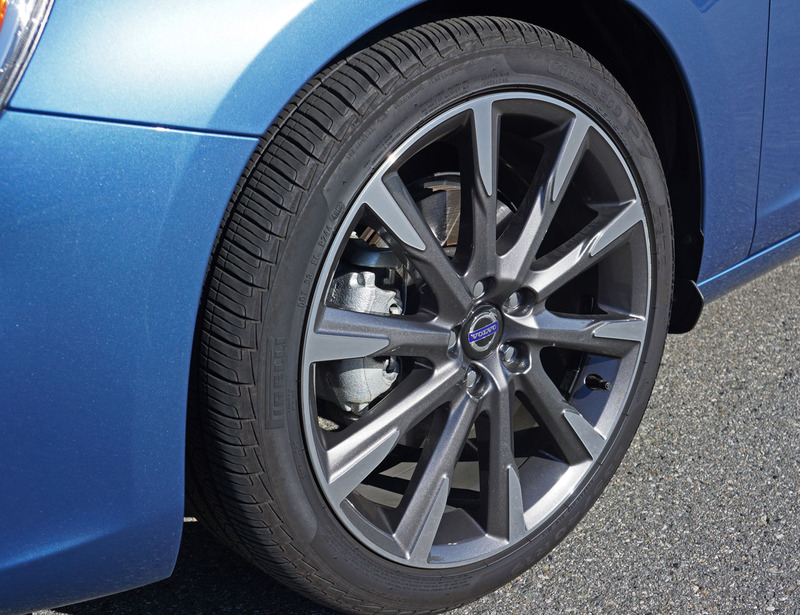 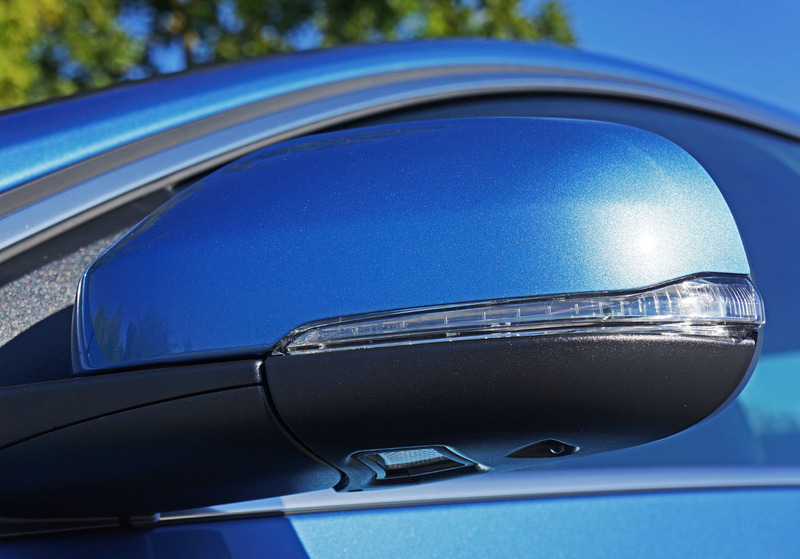 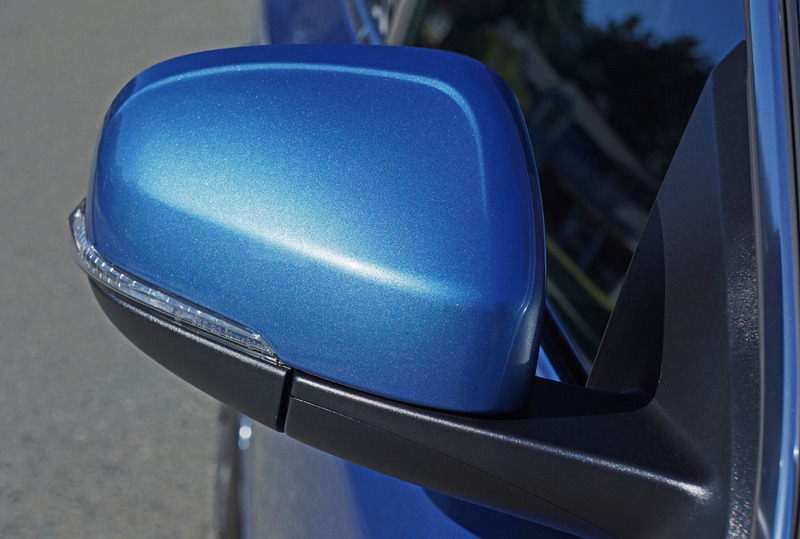 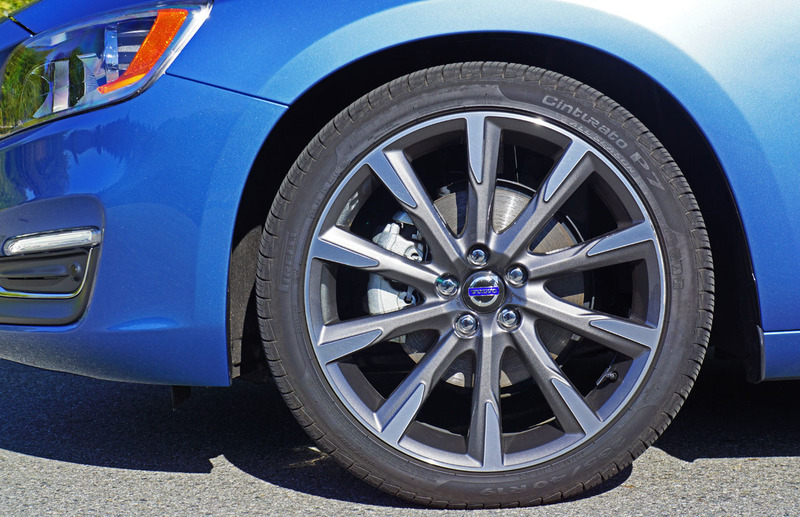 The look is immediately more appealing, especially in my test car’s beautiful Power Blue paint, an $800 option although just one of 10 colour and shade choices, eight of which incur the metallic surcharge. 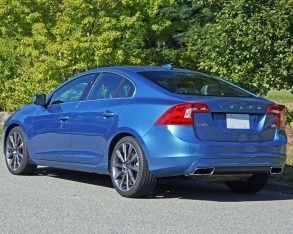 and 1,585-mm (62.4-inch) rear track, plus 1,484-mm (58.4-inch) height the S60 is slightly wider and taller than its compact luxury peers, which means it feels a bit bigger and more accommodating inside. 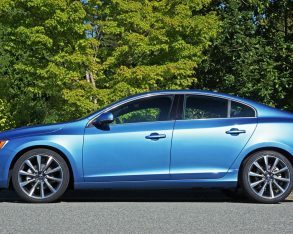 It also packs all that roominess with an impressive list of standard features for its reasonable $38,400 base price. 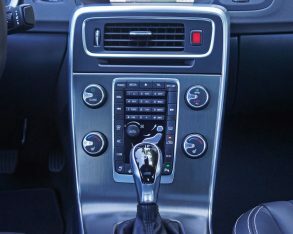 telematics, a three-spoke leather-wrapped multifunction steering wheel, Shimmer Graphite genuine aluminum inlays, dual-zone automatic climate control, an electric parking brake, heatable powered side mirrors with puddle lights, rain-sensing wipers, 60/40 split-folding rear seatbacks, a leading-tech 2.0-litre direct-injection turbocharged four-cylinder engine mated up to an eight-speed automatic transmission with fuel-saving start-stop technology and adaptive shift control, torque-vectoring Corner Traction Control, dynamic stability control with Sport mode, LED taillights and mirror-mounted turn signal repeaters, and sweet looking 17-inch Pandora alloys. 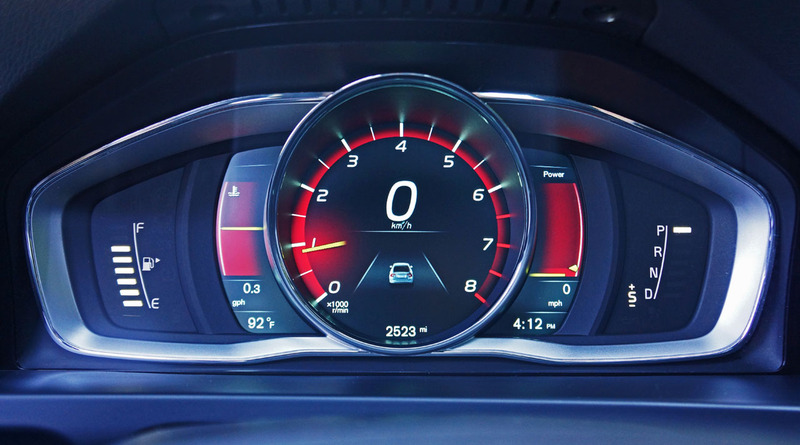 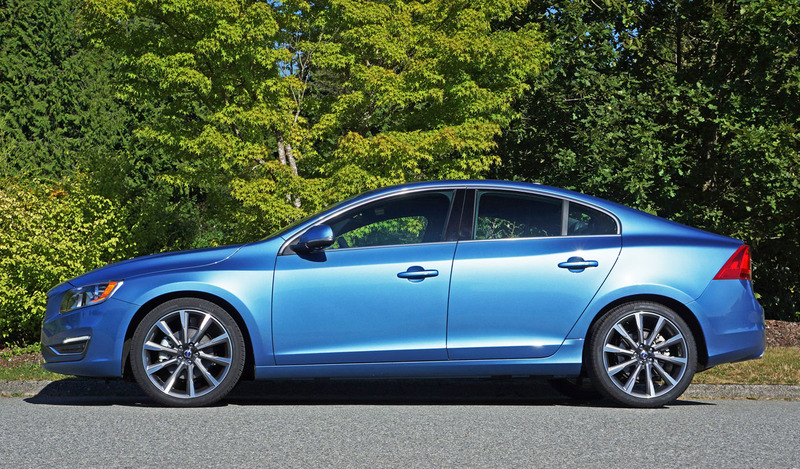 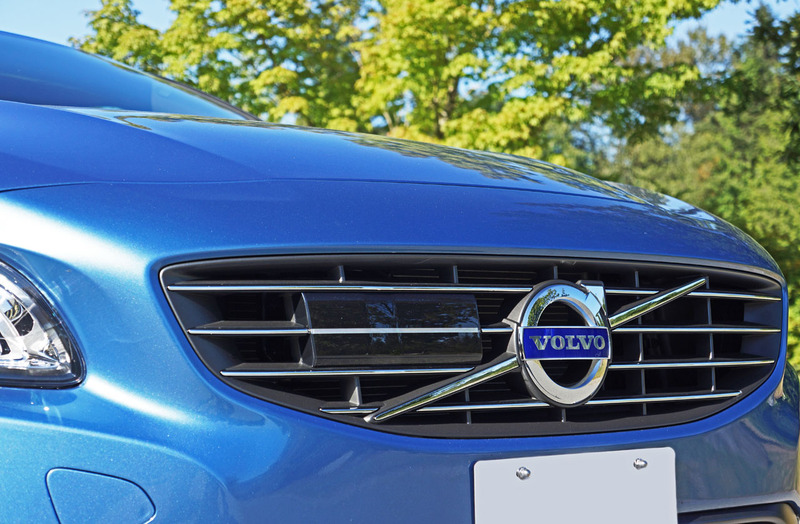 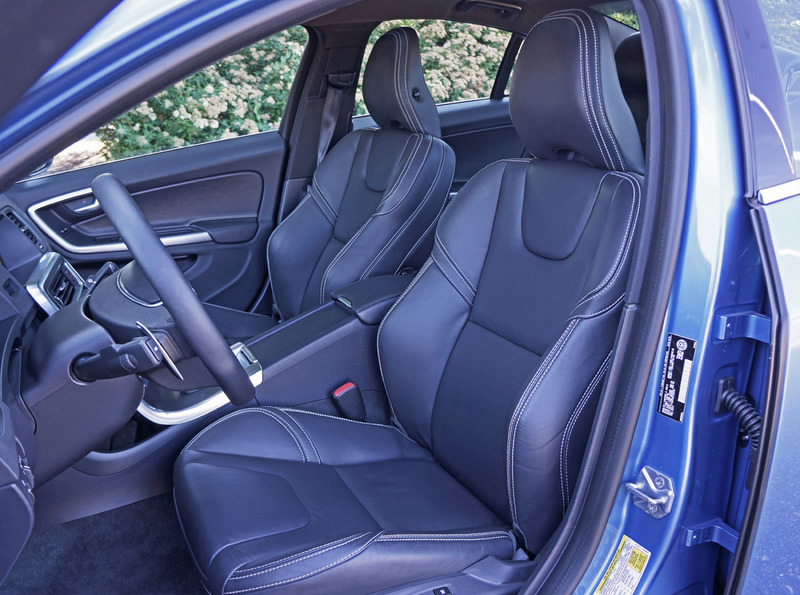 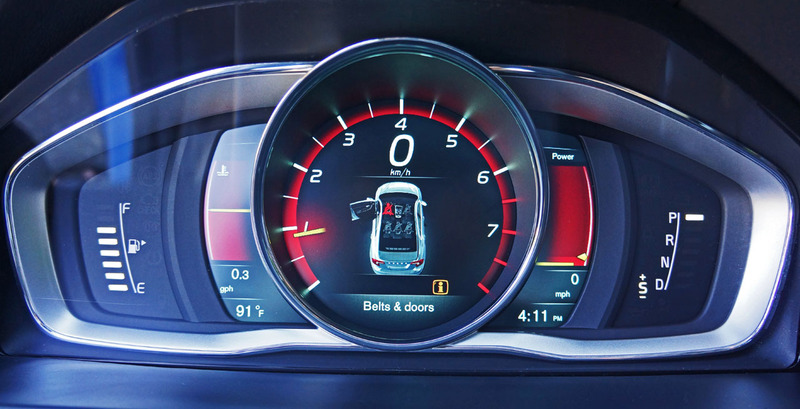 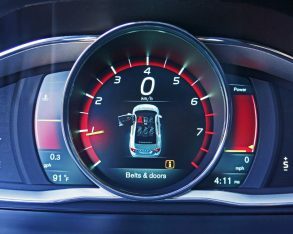 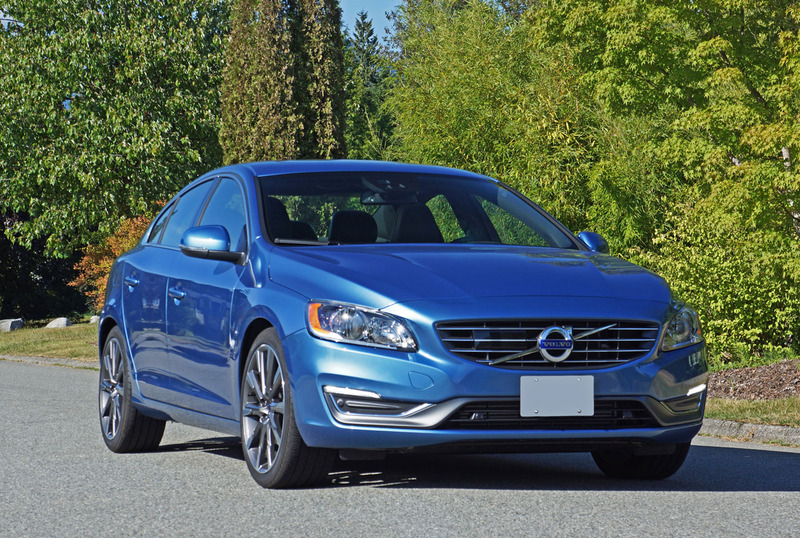 monitoring, plus all the usual airbags, helping the S60 earn a perfect 5-star rating by the U.S. National Highway Traffic Safety Administration and a Top Safety Pick designation by the Insurance Institute for Highway Safety. 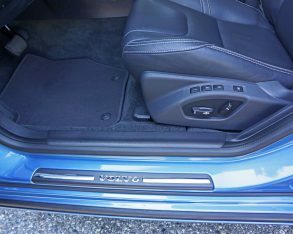 grocery bag holder in the trunk, whereas $45,350 Platinum trim adds auto-dimming side mirrors, a navigation system, a 12-speaker Harmon/Kardon audio upgrade with a 650-watt amplifier, and soft-white ambient accent lighting. 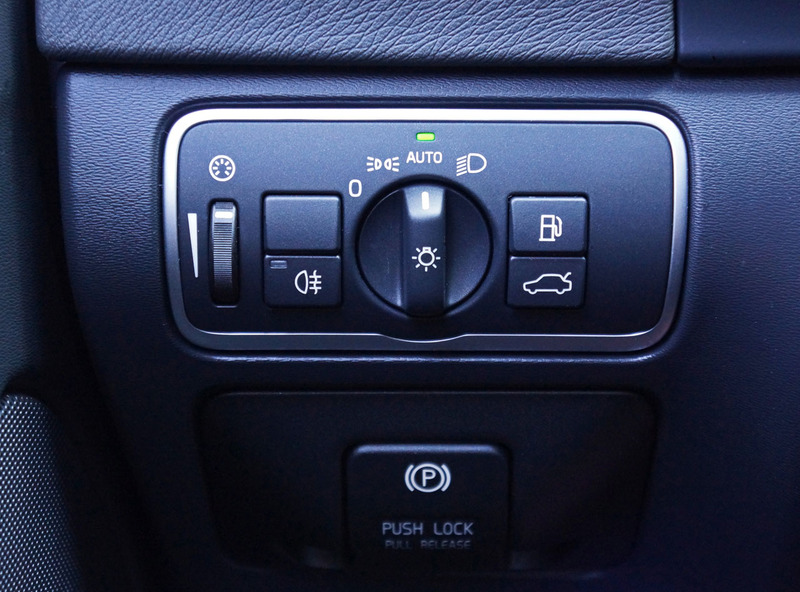 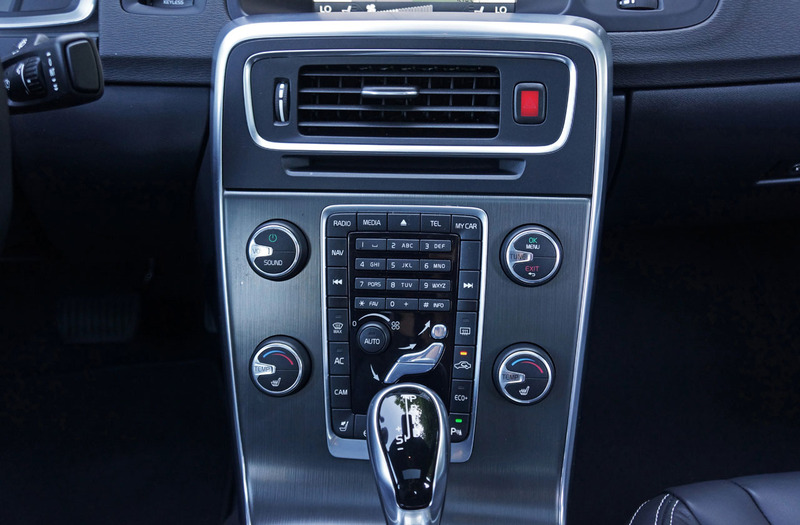 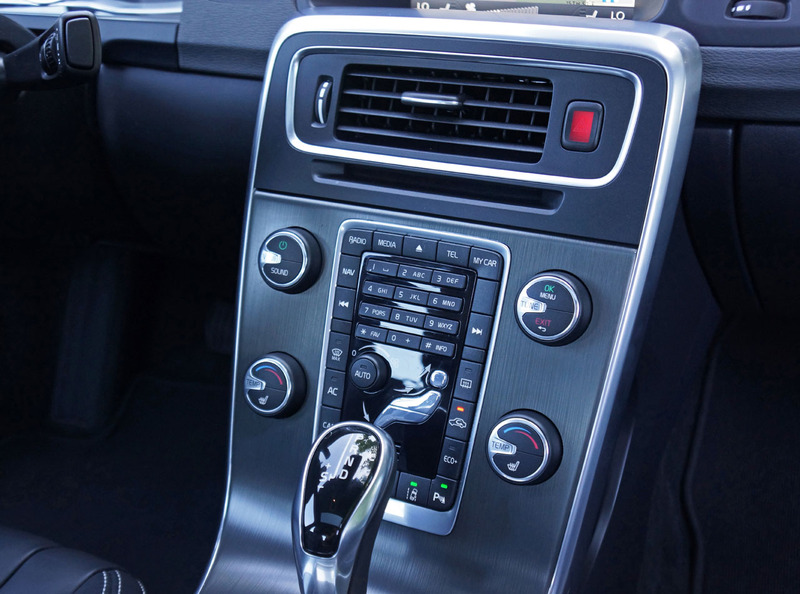 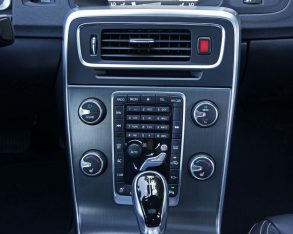 My tester came with the $1,350 Climate Package that added a heatable steering wheel, heatable windshield and washer nozzles, plus heatable rear outboard seats, as well as an interior air quality system. 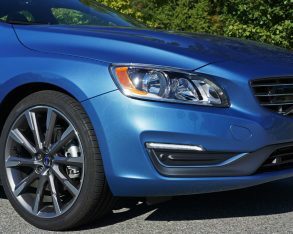 Upping styling and performance it also featured an impressively priced $1,200 Sport Package that added a great looking and wonderfully engaging set of aluminum paddle shifters, fabulously styled 19-inch diamond-cut alloys and a taut sport suspension, while the $1,000 BLIS Package made the S60 safer by including radar-based blind spot detection, cross traffic alert, a lane change merge aid, plus front and rear parking assist. 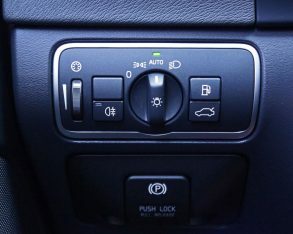 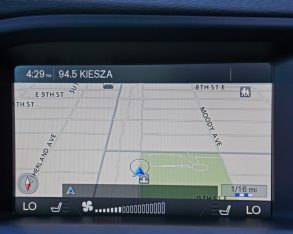 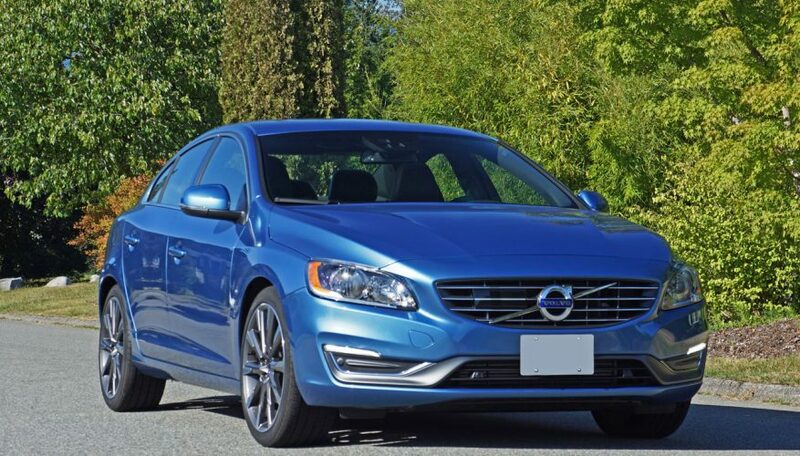 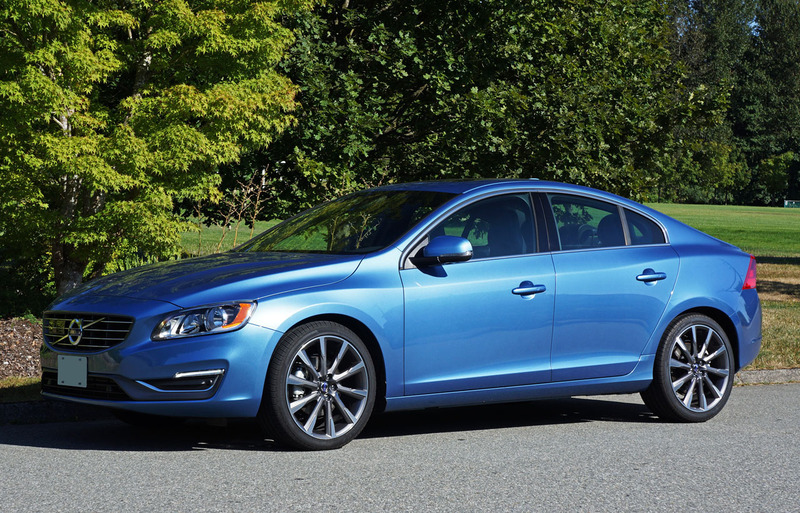 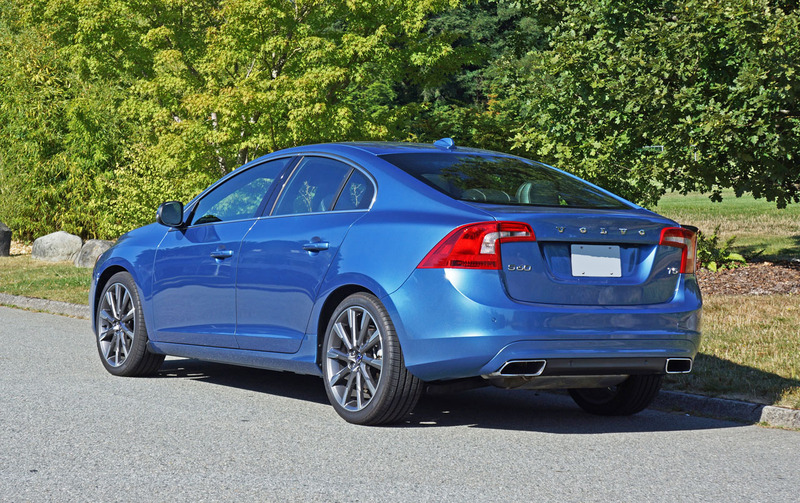 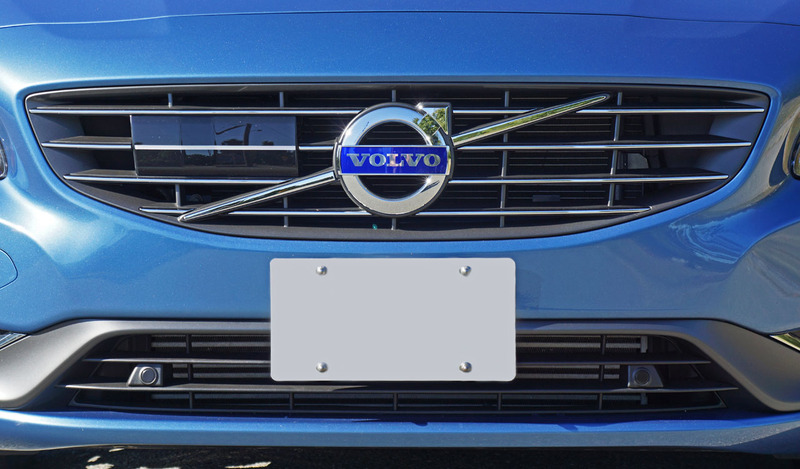 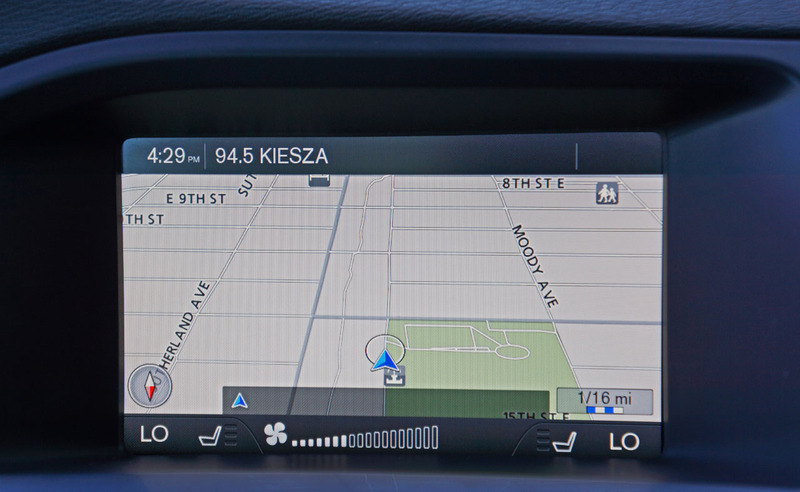 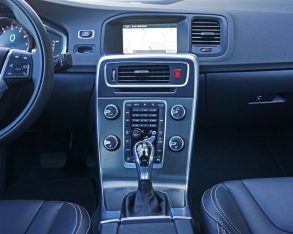 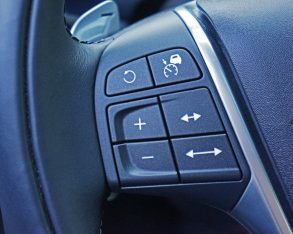 you opt for the S60 T5 Premium, Premium Plus or Platinum you can also get a $1,500 Technology Package that adds adaptive cruise control with Queue Assist, collision warning with full auto braking, pedestrian and cyclist detection with full auto brake, distance alert, driver alert control, lane departure warning, road sign information and active high beams. 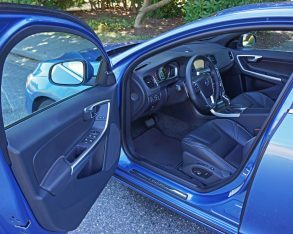 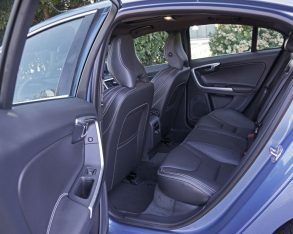 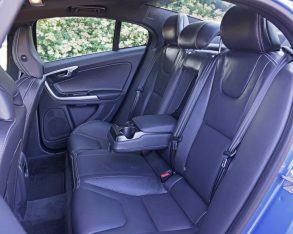 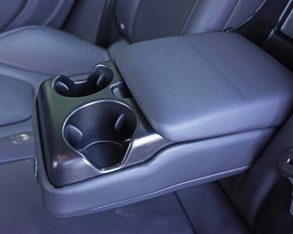 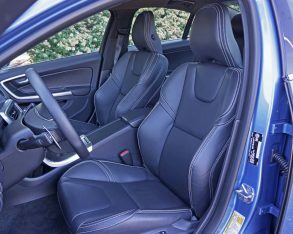 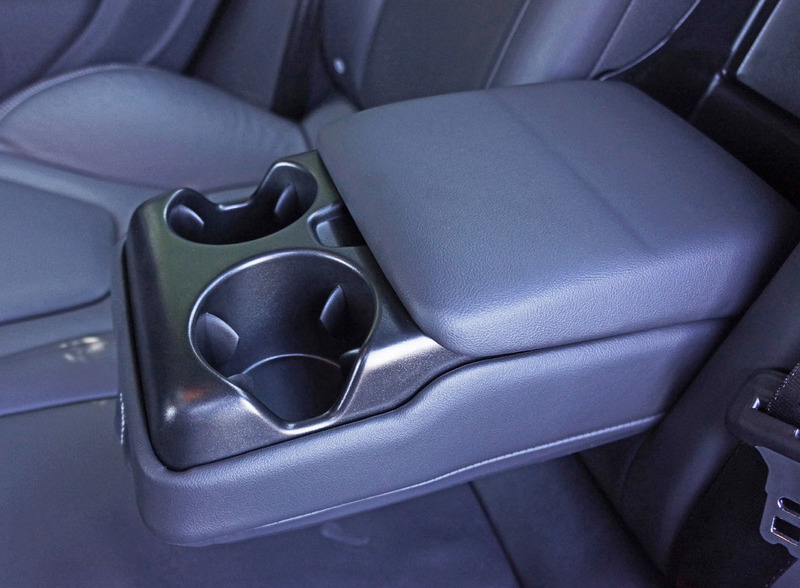 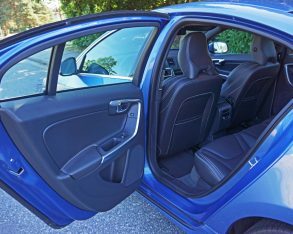 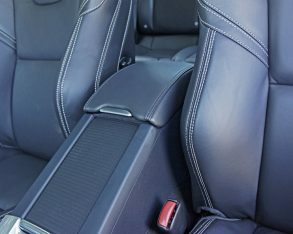 an additional $1,000 (although for $200 more it doesn’t make much sense), while the Quick-Fold front passenger seat can be had on its own for just $100. 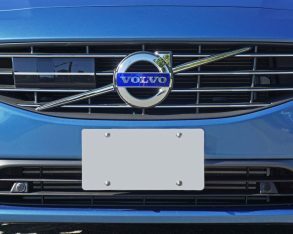 On top of all these prices is a $1,800 freight and pre-delivery prep fee, which incidentally is up to $500 less than some rivals for another example of value for money exchanged. 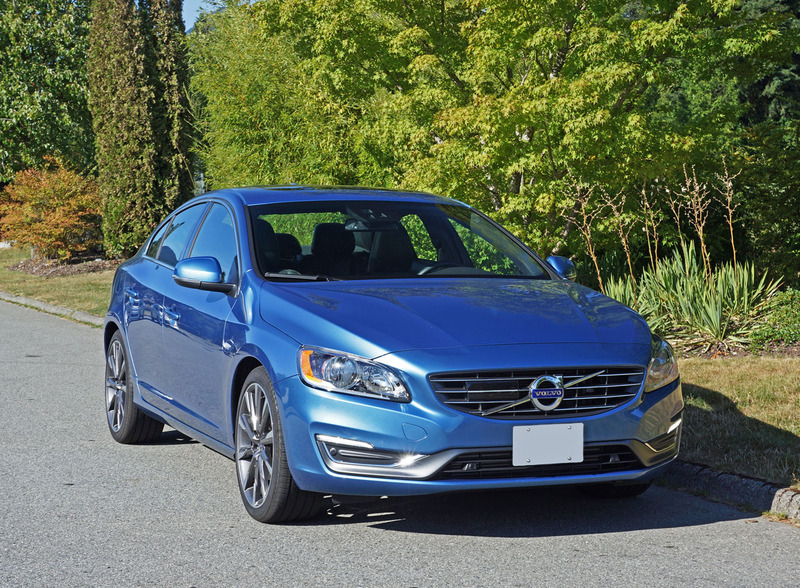 popular sedan makes it truly stand out from every competitor. 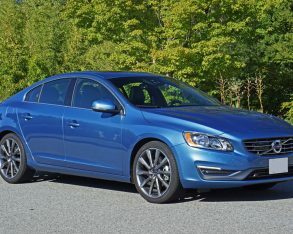 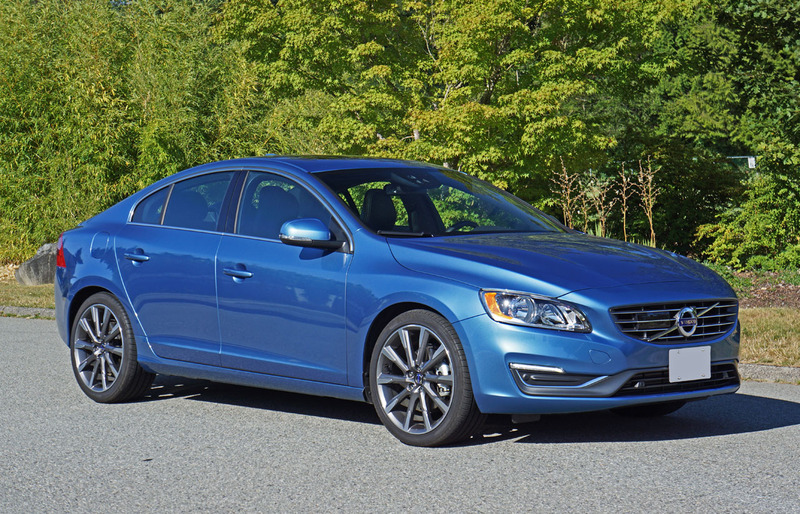 In this respect the Scandinavian brand has long been a leader when it comes to good, clean, tastefully understated design, the latest S60 improving on this theme with some of the best materials quality in the segment. 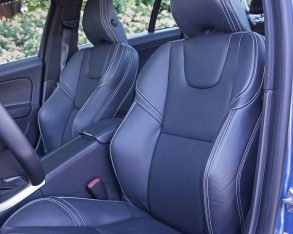 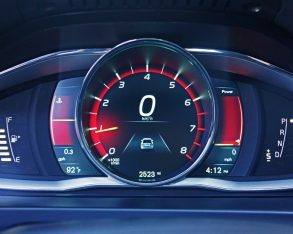 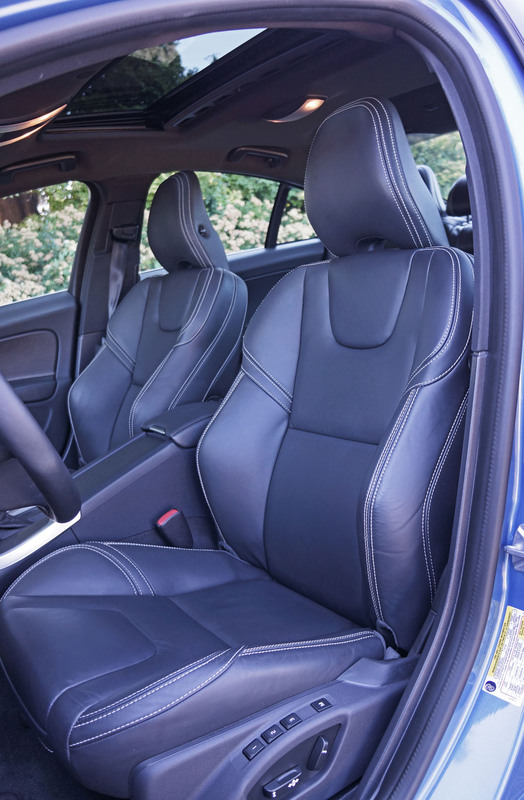 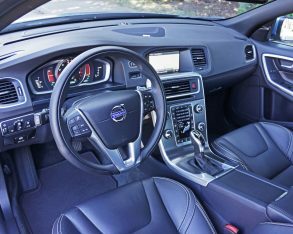 One look is all it takes to get my point, but there’s no way to fully appreciate the expense Volvo has undertaken in order to win over new buyers until you take a seat inside and get a feel for yourself. 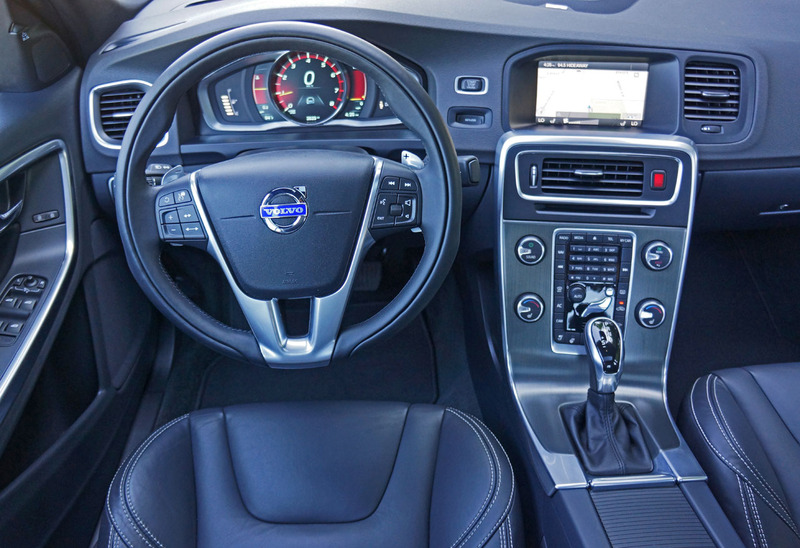 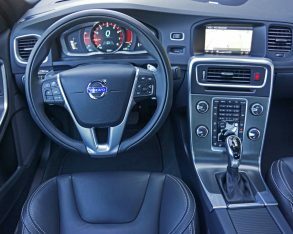 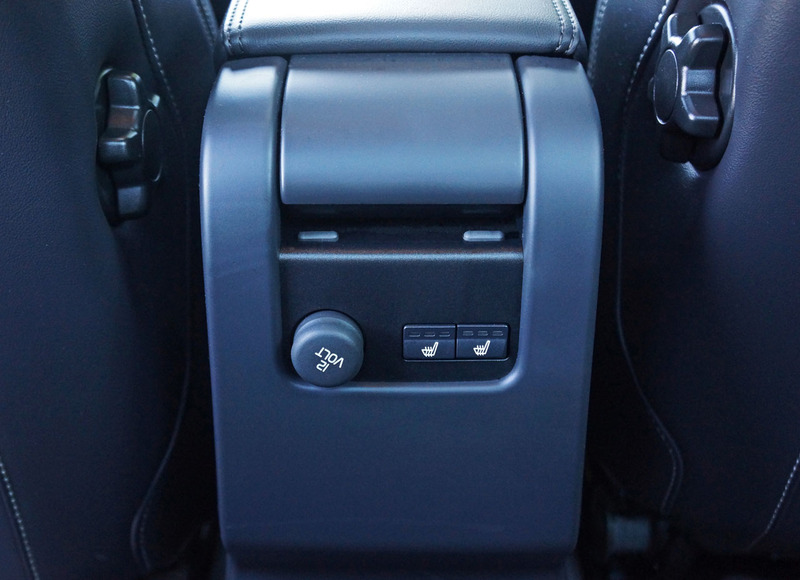 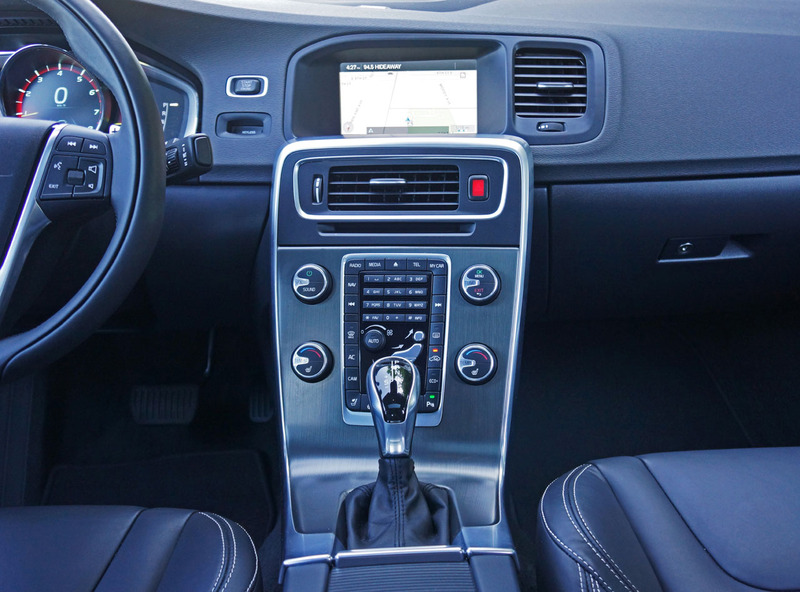 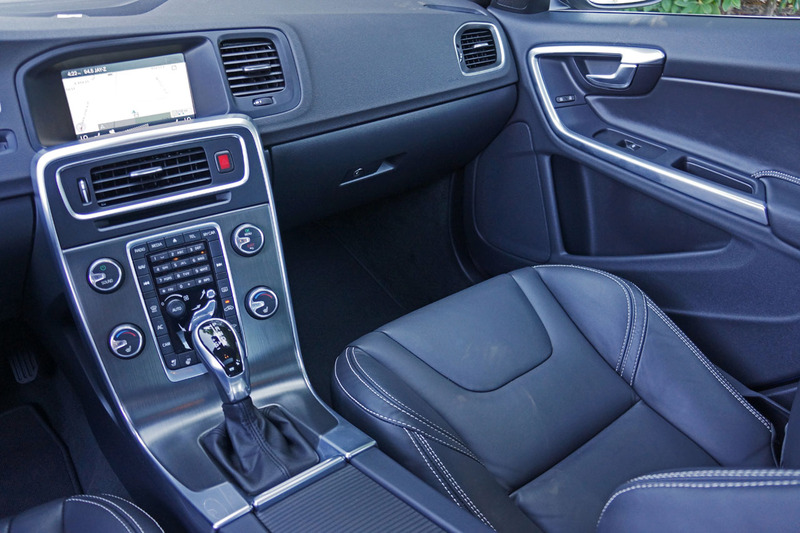 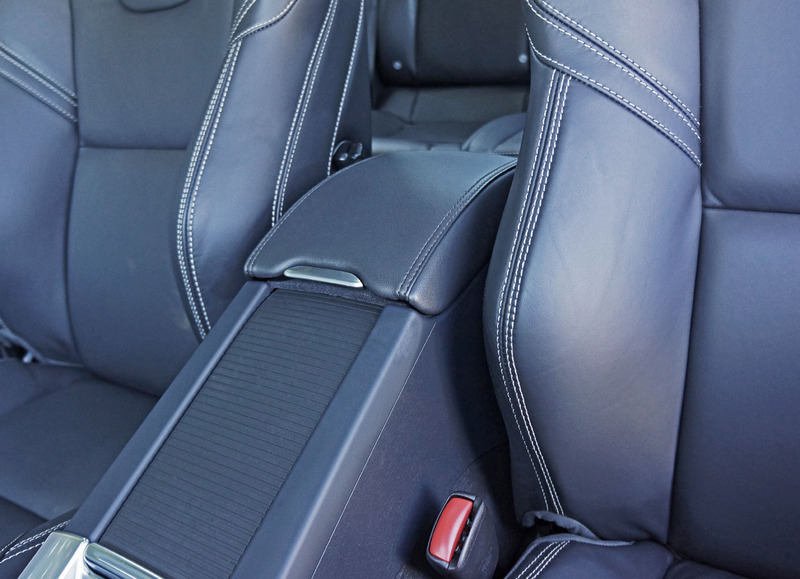 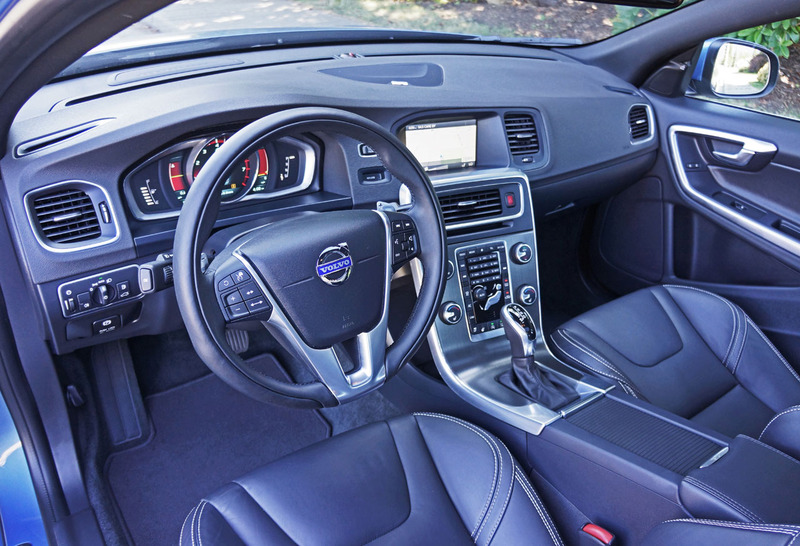 As you might expect the S60 covers most surfaces with rich feeling soft-touch synthetics, with only the lower portion of the dash and inside walls of the lower console made from harder plastics, just like segment competitors. 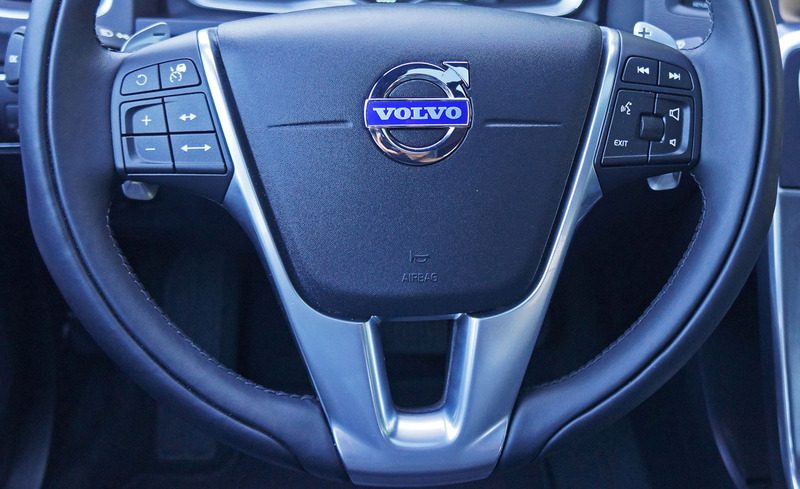 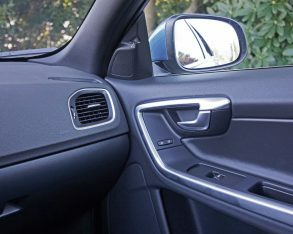 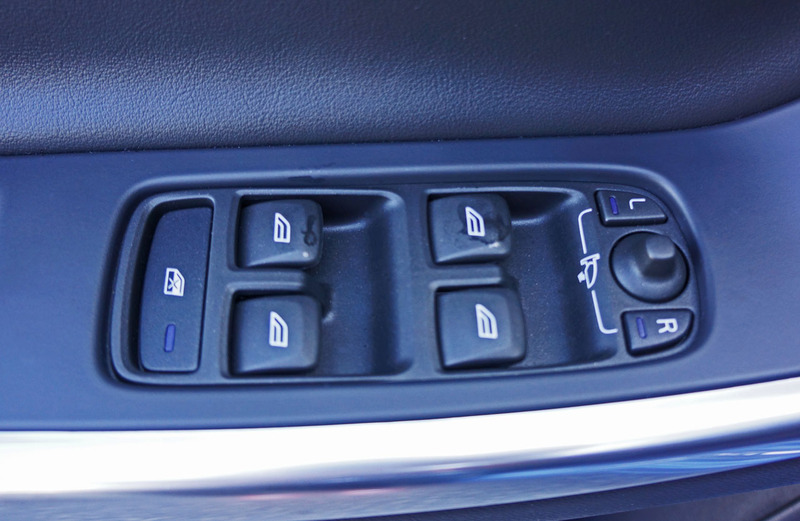 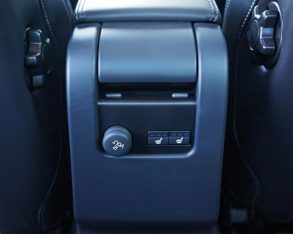 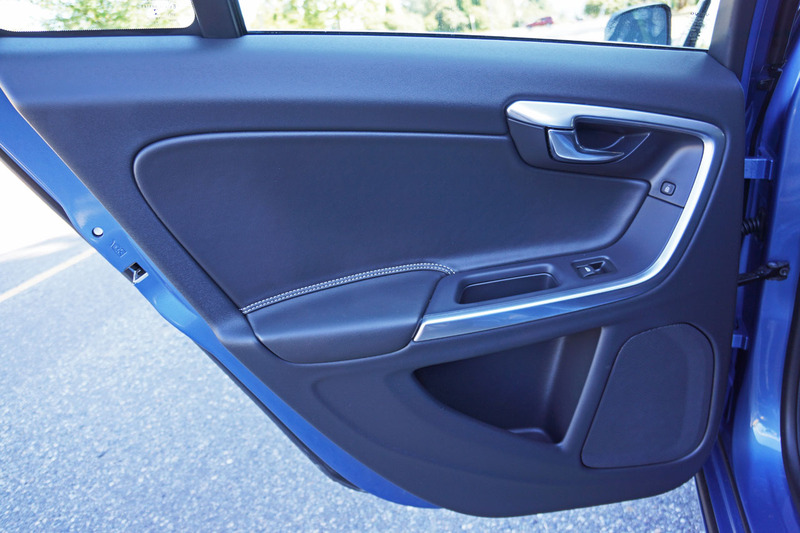 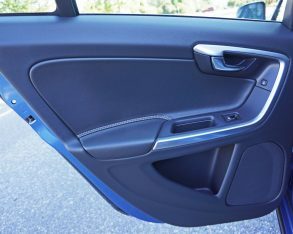 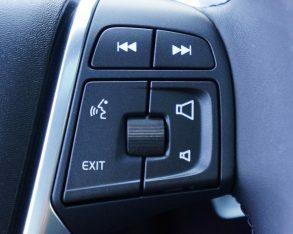 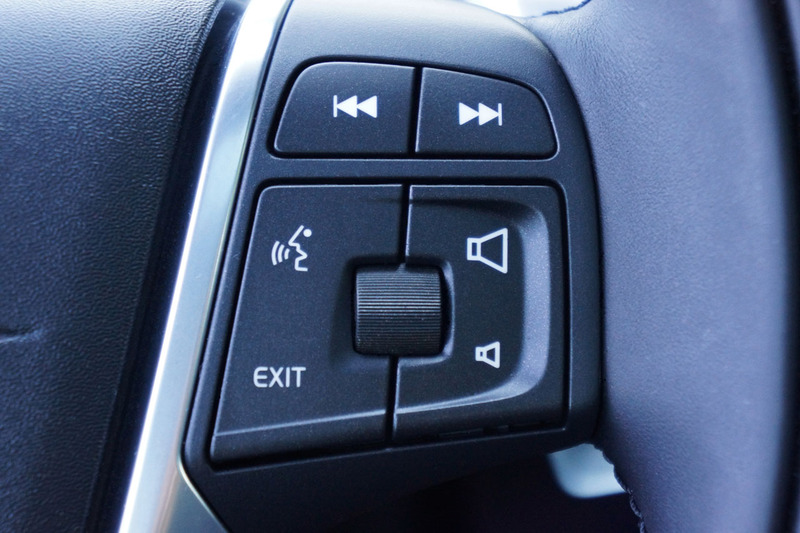 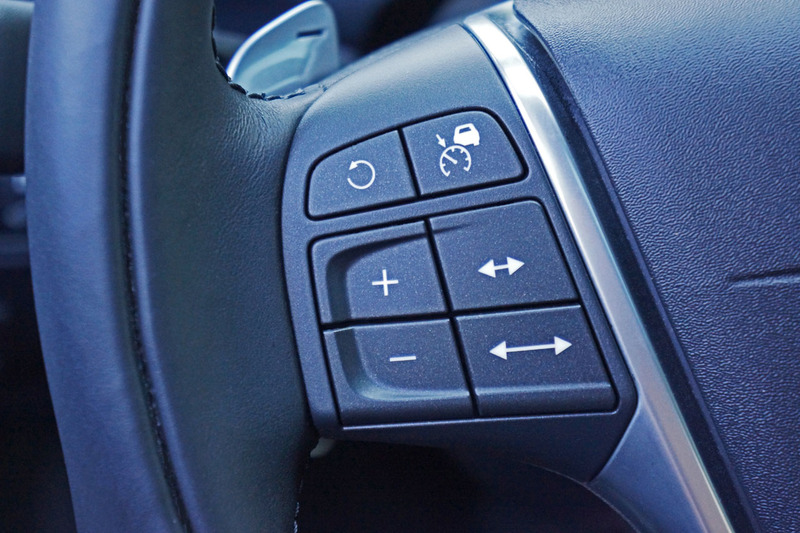 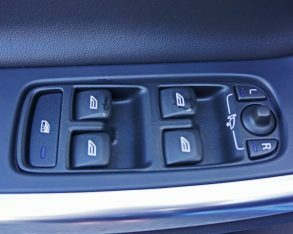 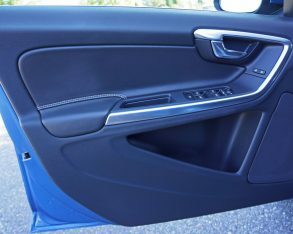 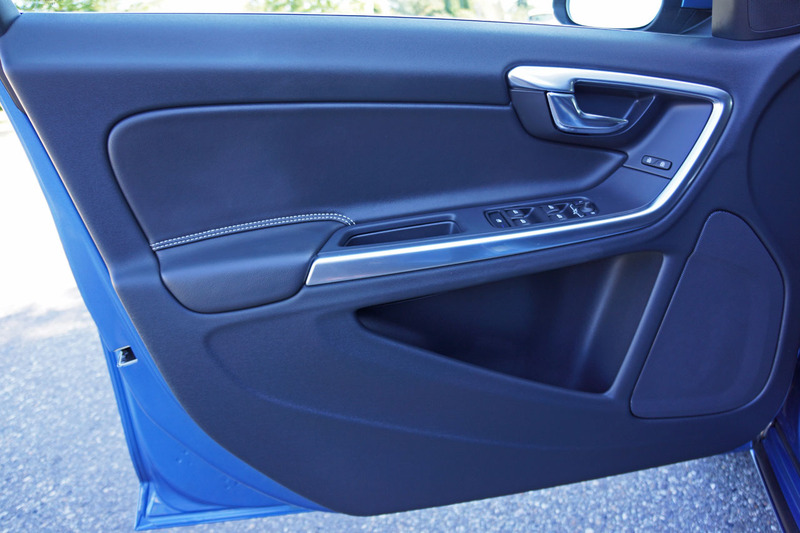 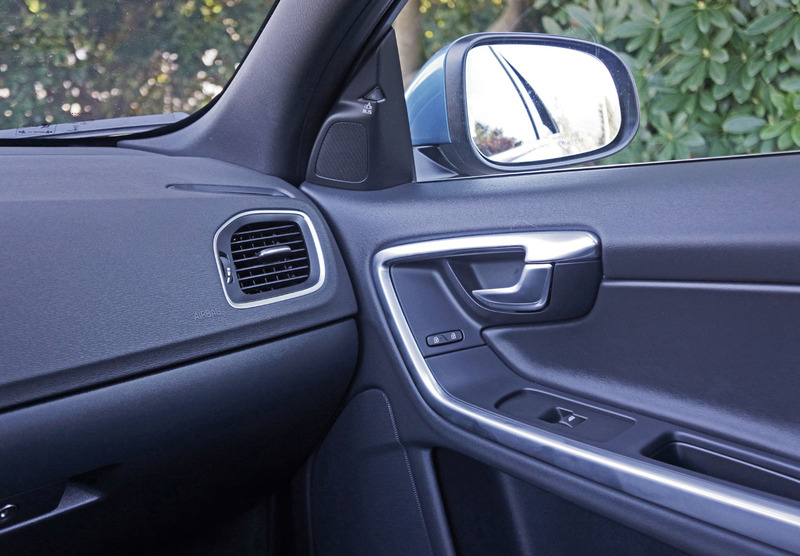 The only touch points that Volvo should immediately address are the inside grips of the door handles that feel a bit substandard, but most everything else is very well executed. 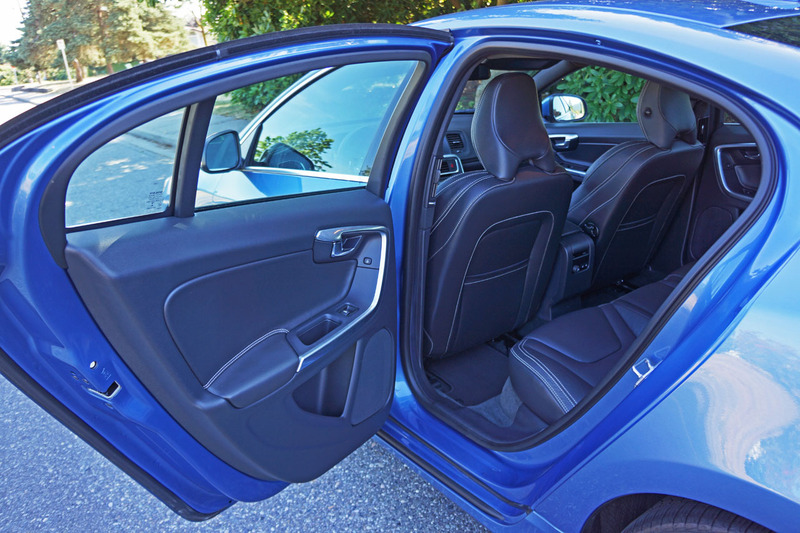 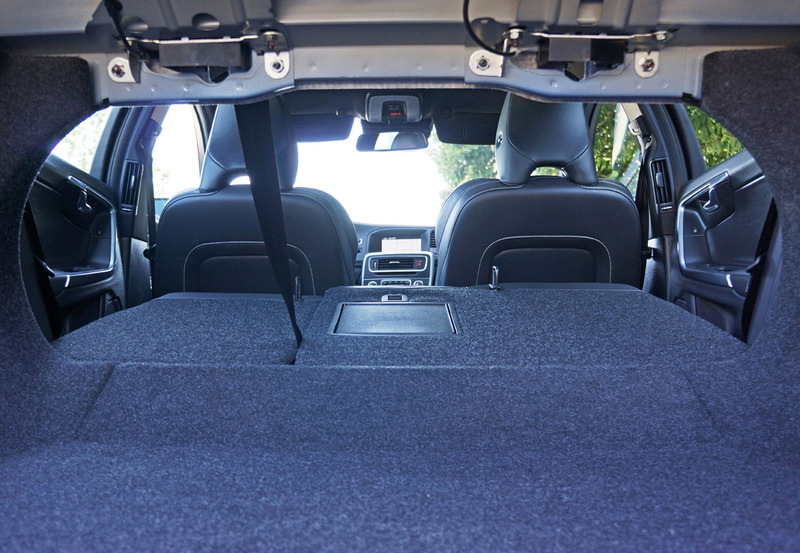 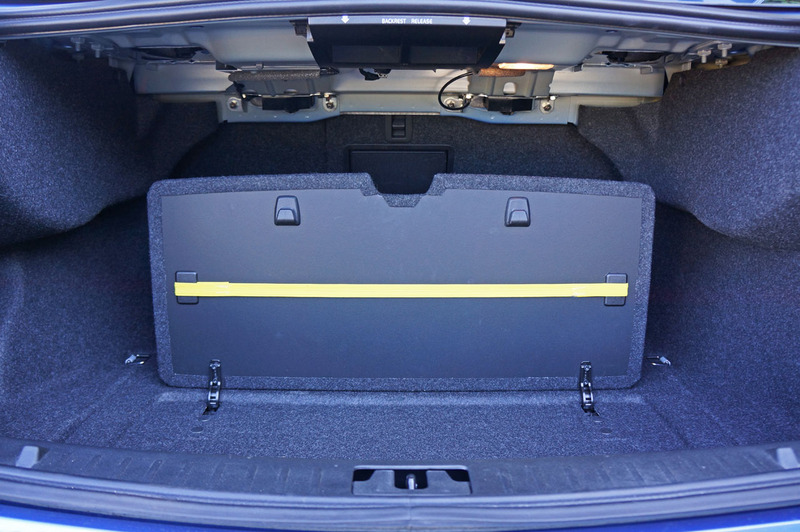 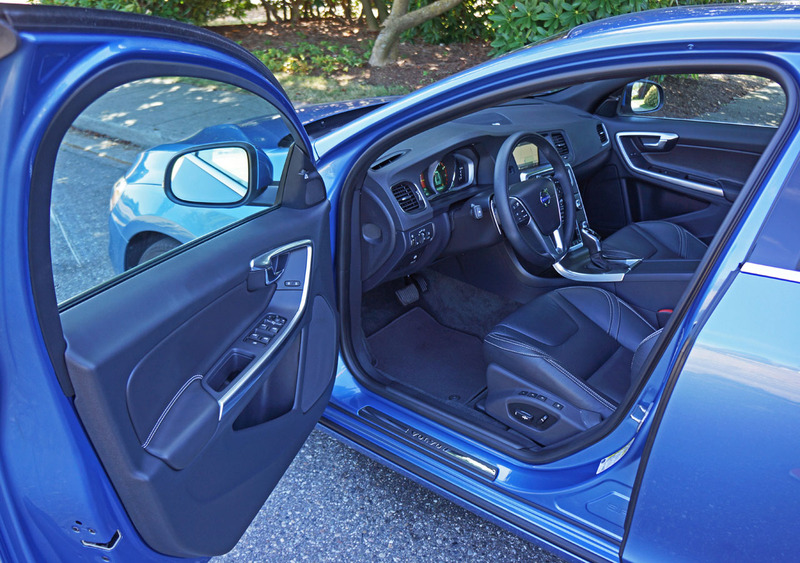 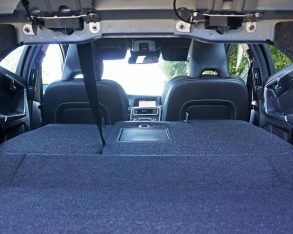 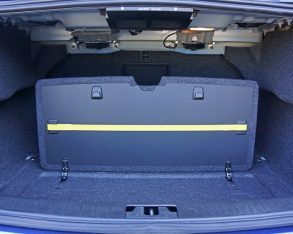 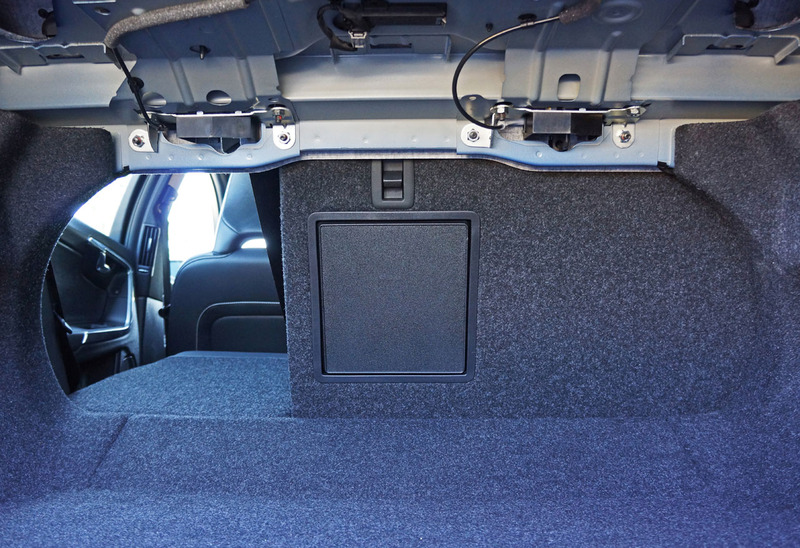 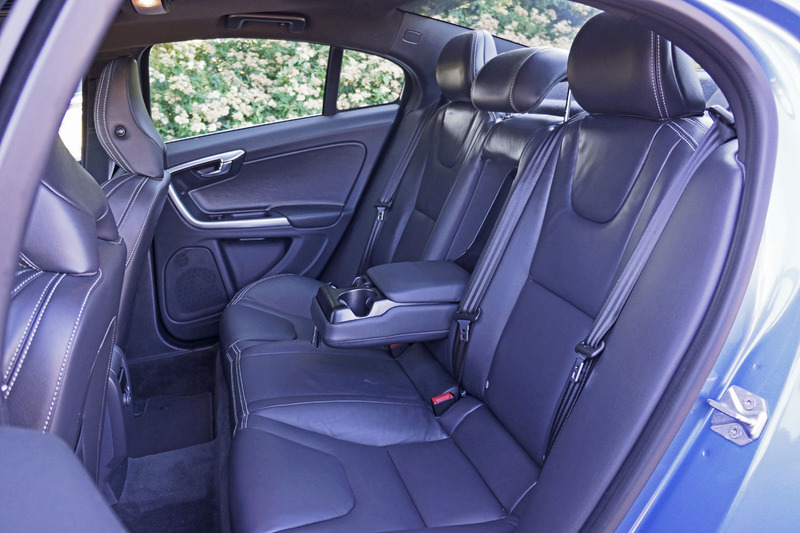 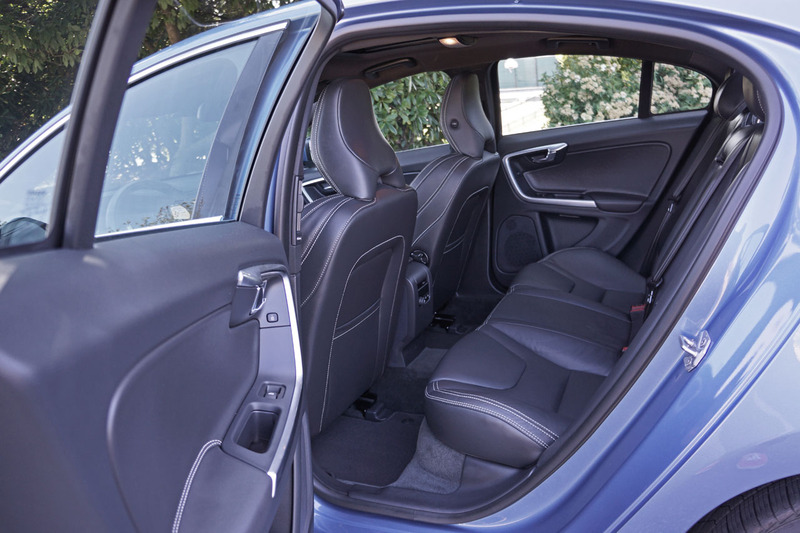 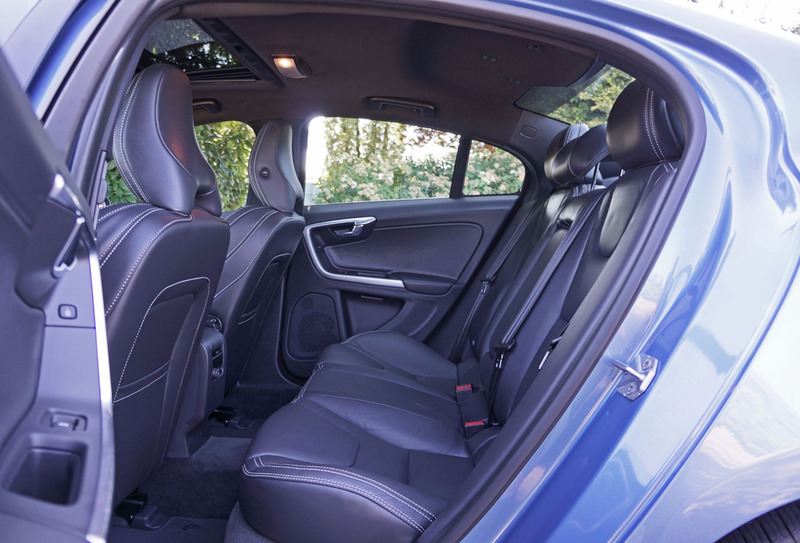 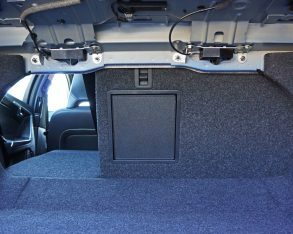 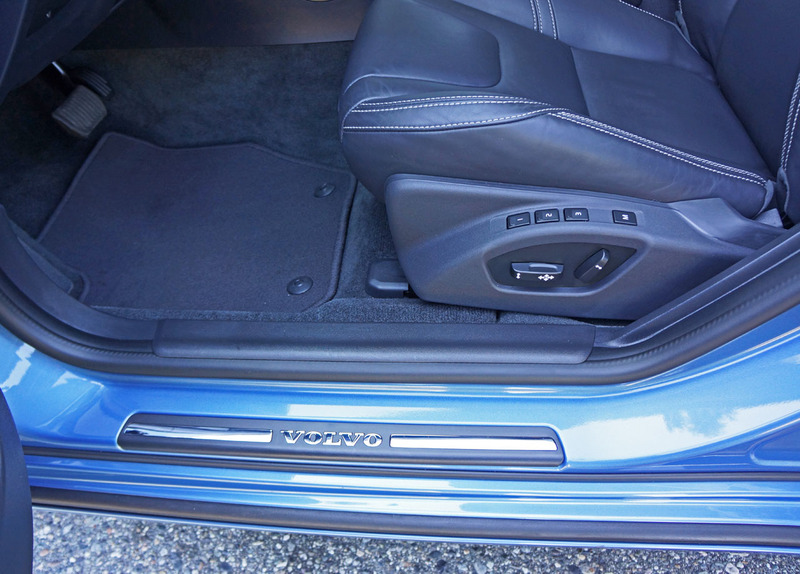 not to mention a useful pass-through to the trunk allowing longer items such as skis to be loaded in while four passengers enjoy greater comfort (and the benefit of seat heaters in my tester) than if the 40-percent section of the 60/40 split seatbacks is lowered. 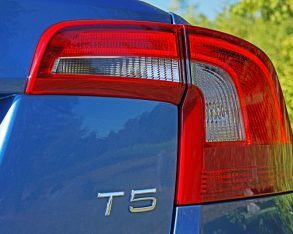 of 302 horsepower and 295 lb-ft of torque; the T6 AWD incorporates a 3.0-litre turbocharged inline-six putting out 300 horsepower and 325 lb-ft of torque; the T6 AWD R-Design AWD employs the same straight-six turbo tuned to produce 325 horsepower and 354 lb-ft of torque, and last but hardly least a new S60 Polestar incorporates a 350 horsepower version of the same engine. 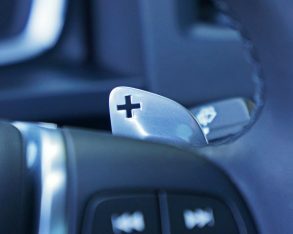 on at a very low and tractable 1,500 rpm, this saving fuel if driven with a light right foot. 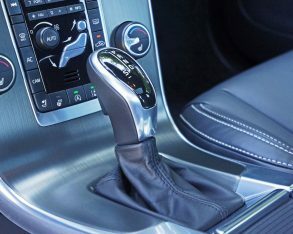 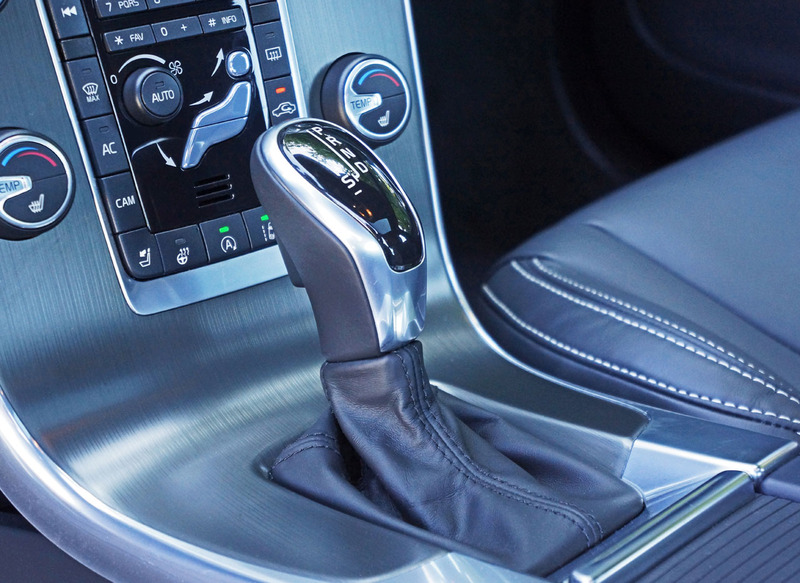 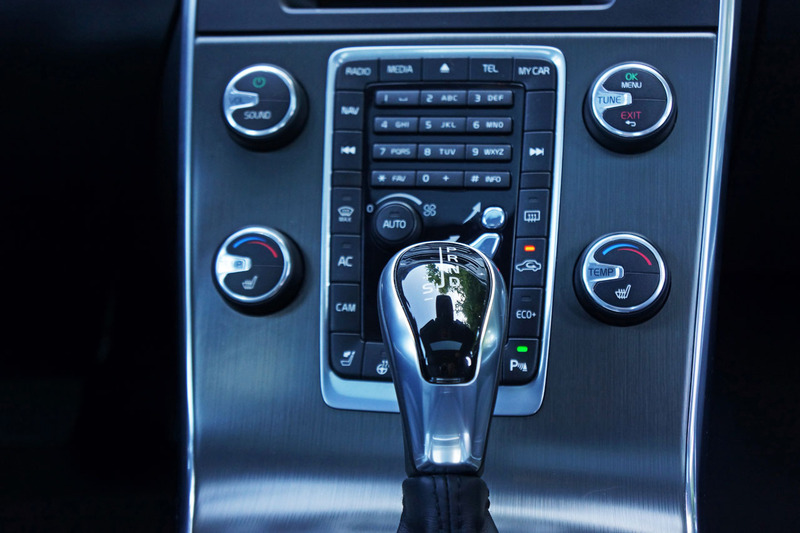 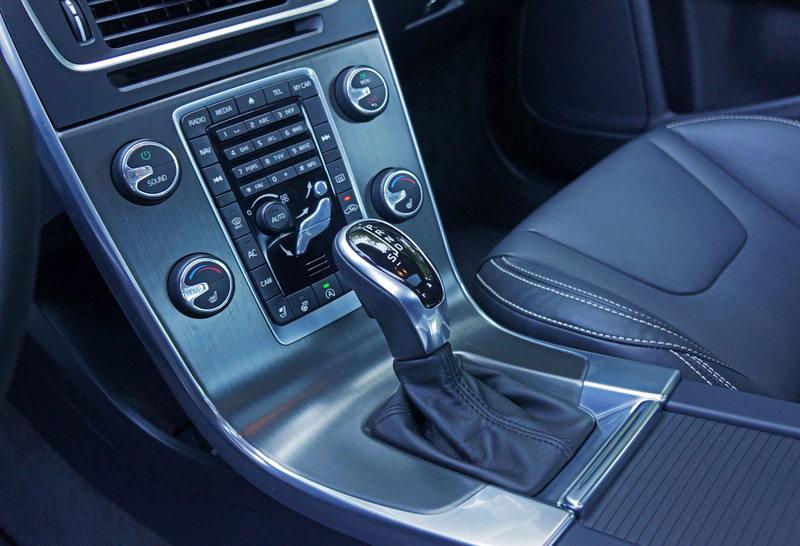 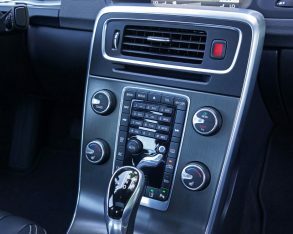 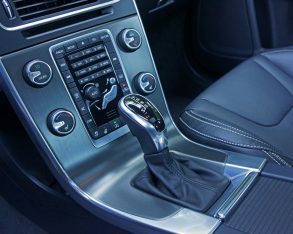 The eight-speed autobox with its start-stop system helps in this respect too, while providing snappy shifts that are also suitably smooth for this luxury car’s refined demeanor. 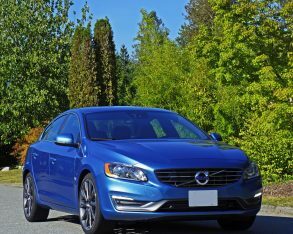 While the S60 Drive-E FWD’s 9.8 L/100km city, 6.6 highway and 8.4 combined fuel economy rating is a critically important selling point in Canada where we pay more for gas than south of the border, and especially where I live in Vancouver where the price per litre is significantly higher than anywhere else in North America, the way it drives will no doubt win you over. 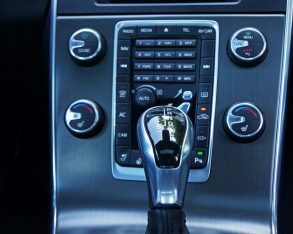 As mentioned it uses torque-vectoring Corner Traction Control to get it quickly through fast-paced curves and dynamic stability control to maintain similar speeds whether in dry or slippery conditions, so when Sport mode is engaged it’s superb fun no matter your route. 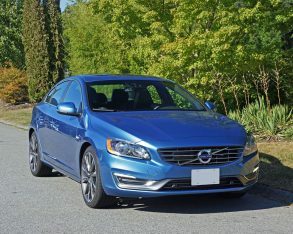 driving home from the dealer Volvo uses to prep the test cars I had a smile on my face, the engine’s performance surprising, transmission’s adaptive shift control and optional paddles engaging, and brilliantly set up sport suspension ultra-agile when slotting in and out of traffic. 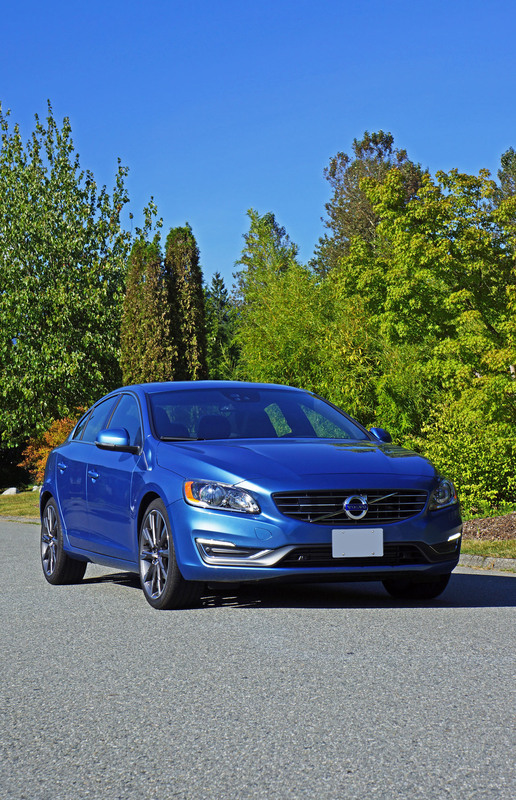 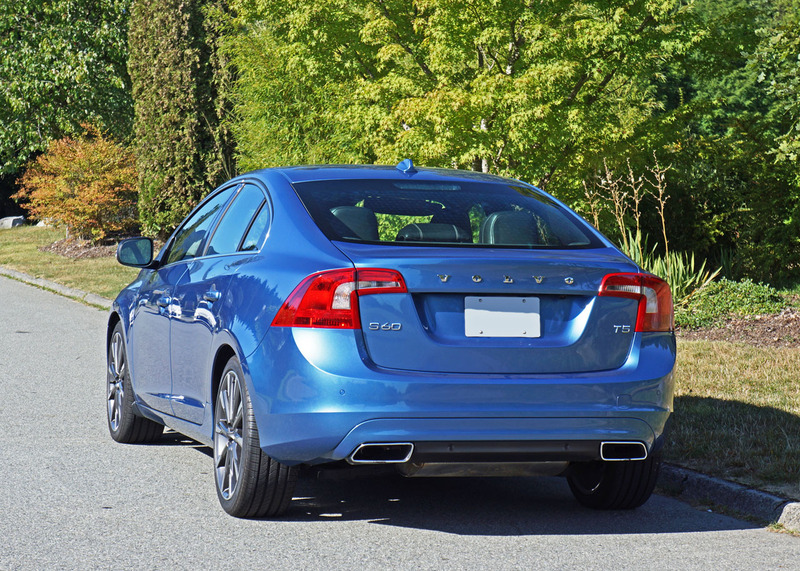 Then again when I hit a few favourite roads that circulate up and around Vancouver’s North Shore mountains the S60 really came alive, reminding me why the Swedish brand has managed to hold onto its small group of fiercely loyal fans despite its many challenges. 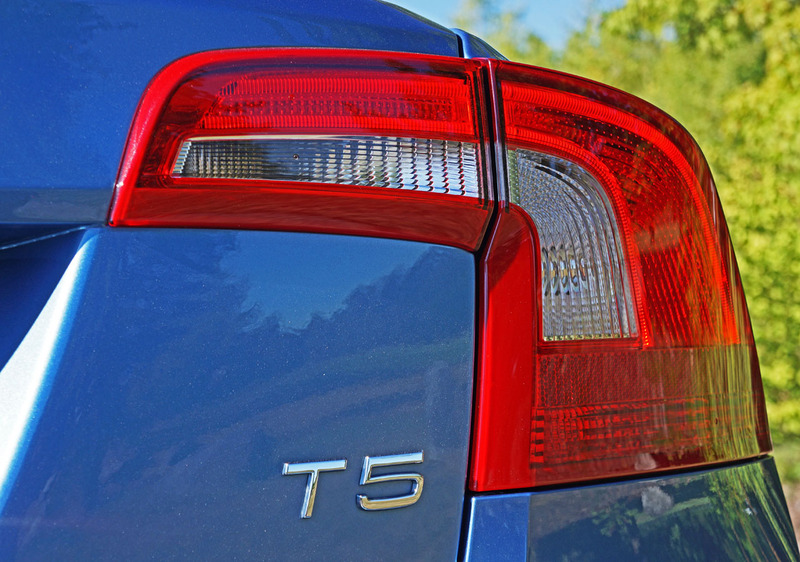 The 1,658-kilo (3,655-lb) T5 E-Drive model’s braking is at least as capable as its handling prowess, making for a grin inducing package that easily matches the majority of its immediate peers. 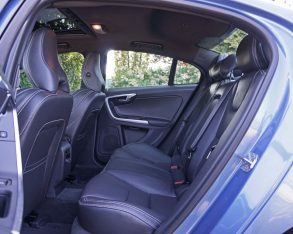 All the while the suspension doesn’t interfere with passenger comfort one iota, its ride quality excellent and isolation from road perfections superb. 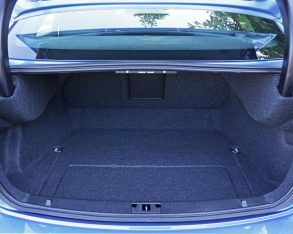 the S60 shrinks from most competitors is inside its 339-litre (12.0 cubic-foot) trunk, which is rather small for the class and only made up for by the car’s stylish profile. 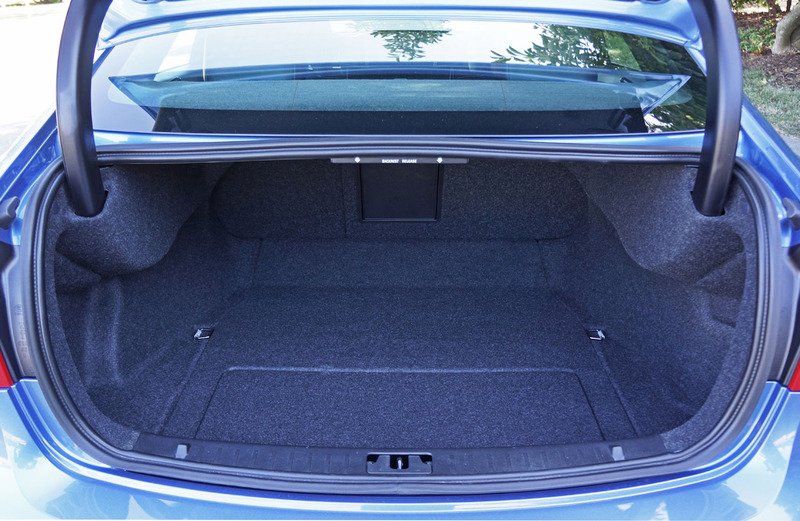 I can live with this, and of course if you can’t the new V60 wagon allows SUV levels of luggage space in the same basic package, while Volvo’s XC60 compact CUV delivers impressive performance for those who would rather have the visibility advantages of a taller ride height. 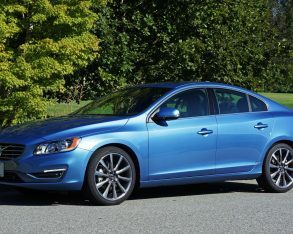 Volvo really does have the compact luxury segment covered, at least until it once again offers an S40 sedan for our market that will more effectively help it compete with some of the premium sector’s new assortment of true compact models. 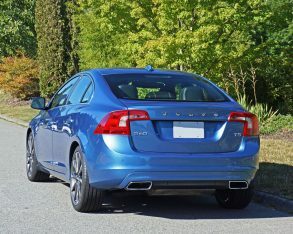 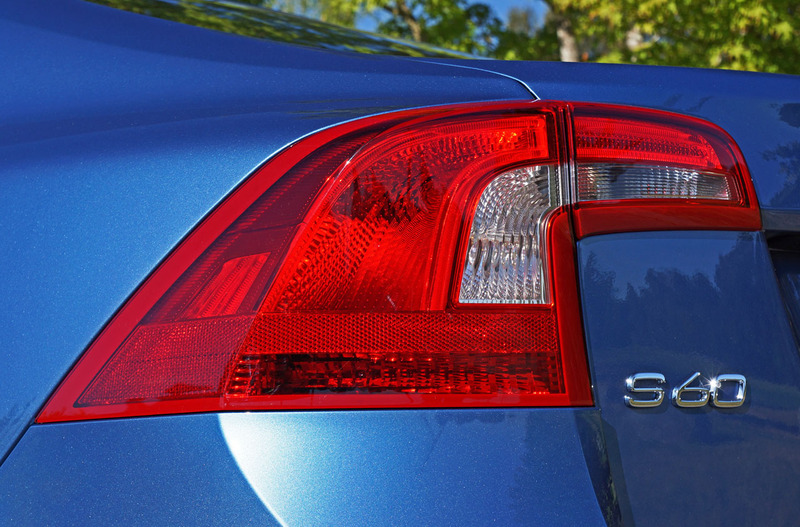 Until then the S60 delivers more car for less money, which isn’t so bad now is it? 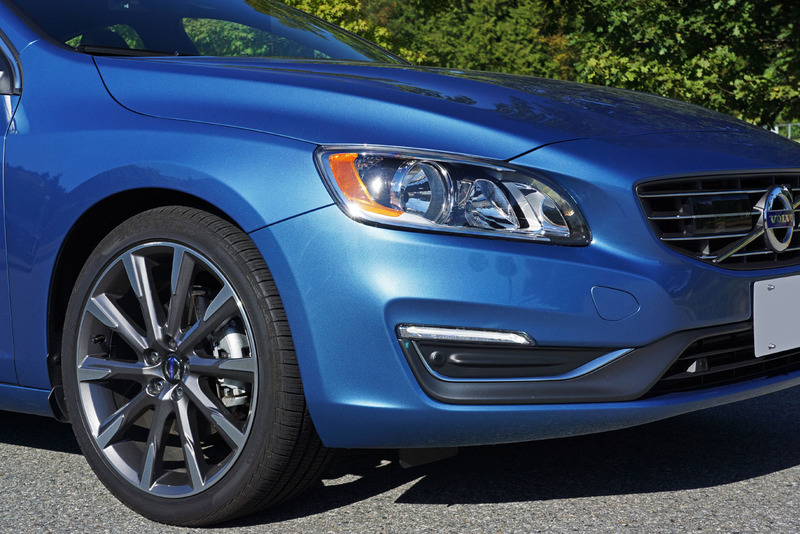 In the end, Volvo might not be as big a player as it once was and the S60 likewise not as popular in its segment, but that’s not because it’s any less of a sport-luxury sedan than its German, Japanese or U.S. rivals. 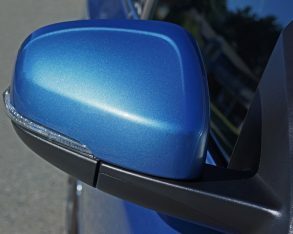 In fact, in many ways it’s better and therefore totally deserving of your attention.